Valentine’s Day is just around the corner, so you know what that means! Love is the air or whatever. 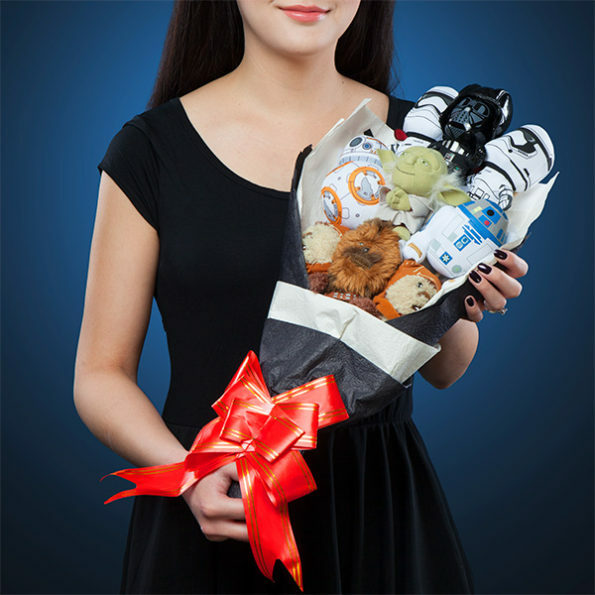 And ThinkGeek is selling this Star Wars Bouquet for $60. 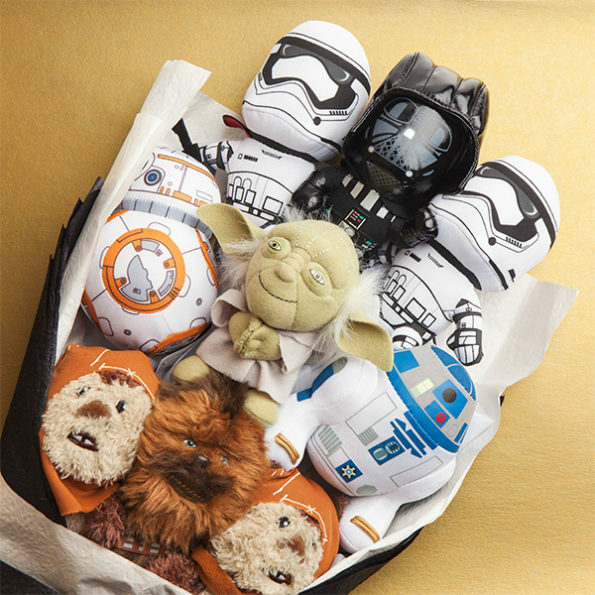 Pick one up for your sweetie HERE or, hey! Get one for yourself, because you deserve it. Gold Roses as a Gift?